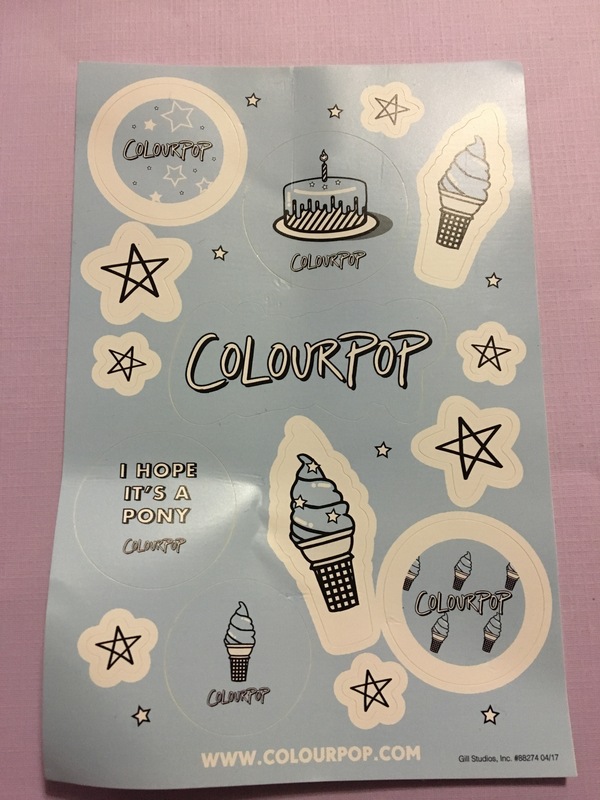 Colour Pop celebrated its 3rd birthday and as usual, they came out with their limited edition eyeshadow and packaging. But this year they came out with a whole collection. 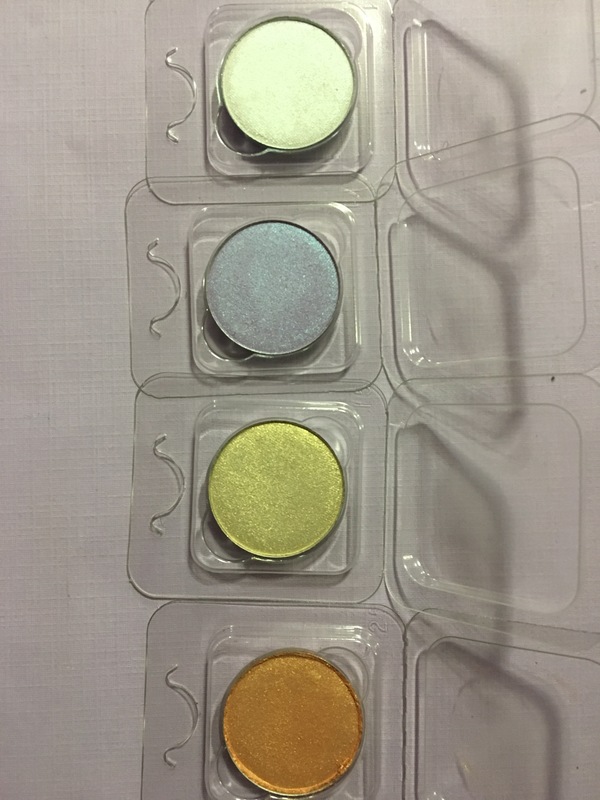 This years collection came with 4 pressed shadows, 3 ultra glossy lips, a super shock highligher, and a sticker sheet. It didn’t come with the eyeshadow, but you did get it free with a $35 purchase, and the packet was $35. I was so happy to get my hands on this collection, the packaging was so cute. And I love getting their birthday shadows. 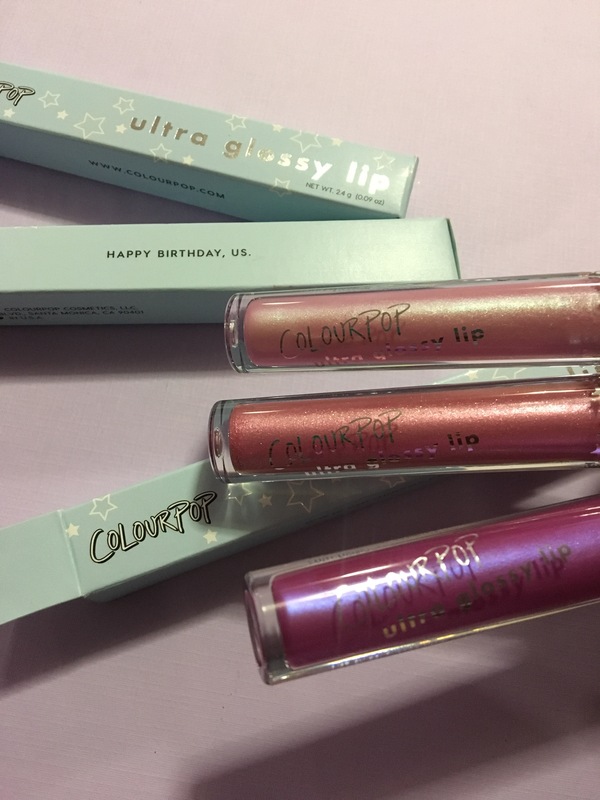 The birthday collection is one of my fav things they release. 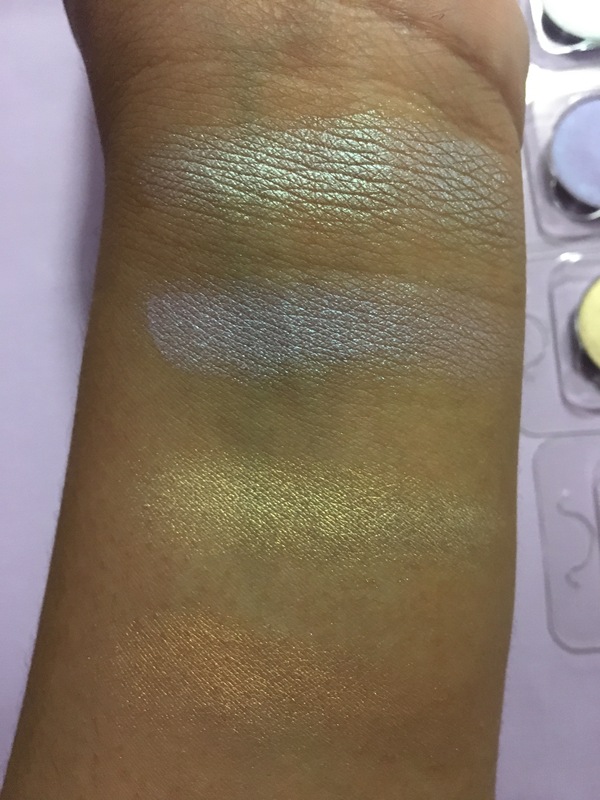 Let’s get into some swatches! Pressed Shadows: The Big 3, Cakewalk, Rager, Party Favors I really really love the pressed shadows. 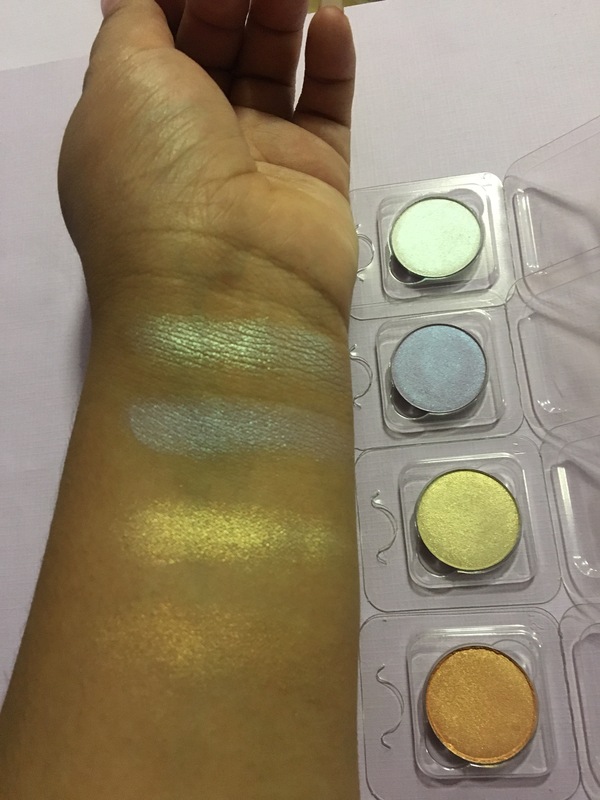 They are like these light duochrome shades that look amazing. 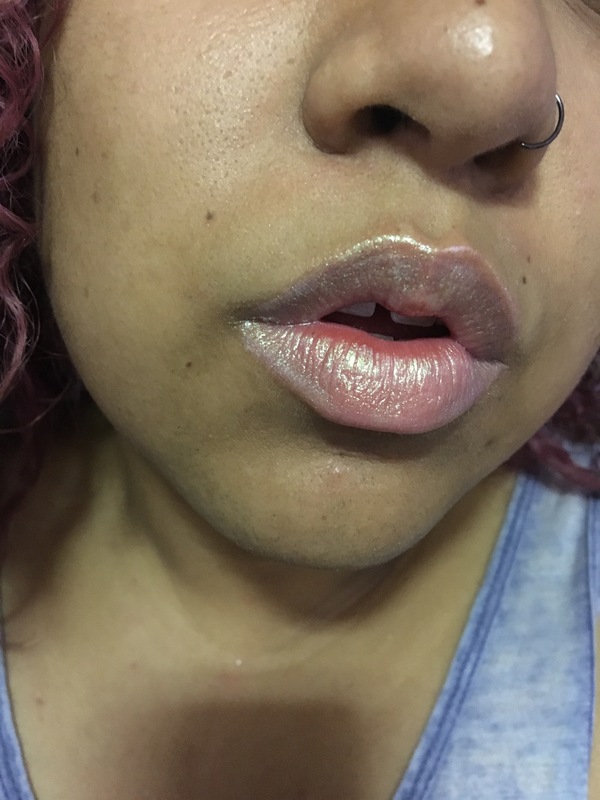 They are so pigmented and look like fairy lights on your face. 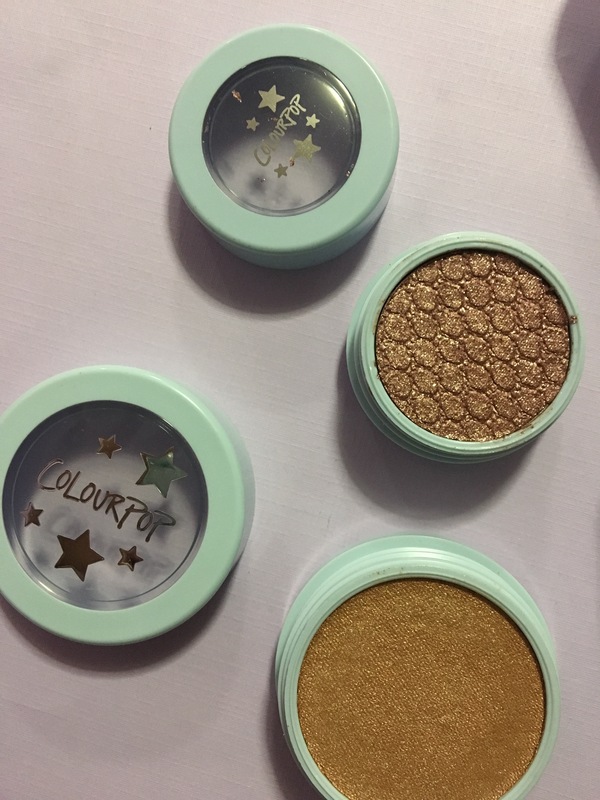 I really loved these two guys and I was soooo excited they came out with a highlighter too. It’s a really nice golden shade, very glowy. 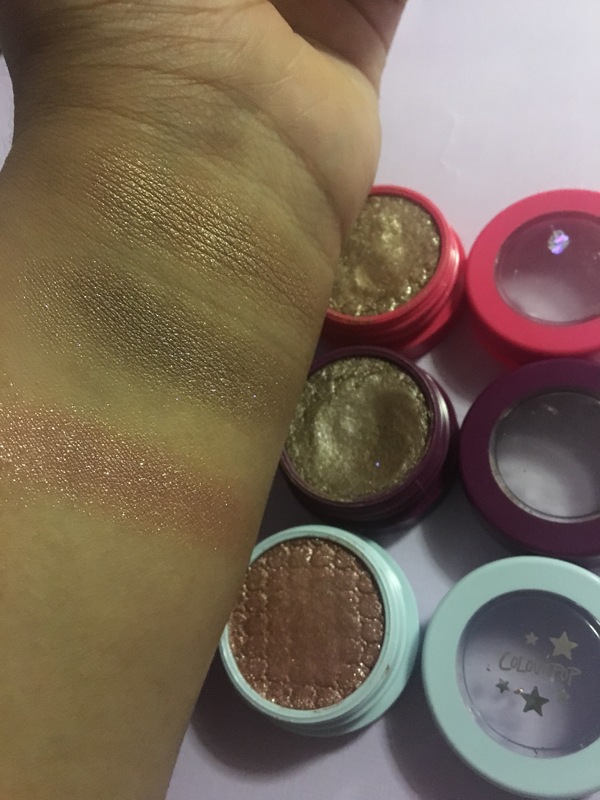 Comparisons of Birthday Girl, Birthday Boy, Birthday Cake: Birthday Girl is more of a gold shade, Birthday Boy is a bronze with purple sparkles, and Birthday Cake is pink with silver shimmer. 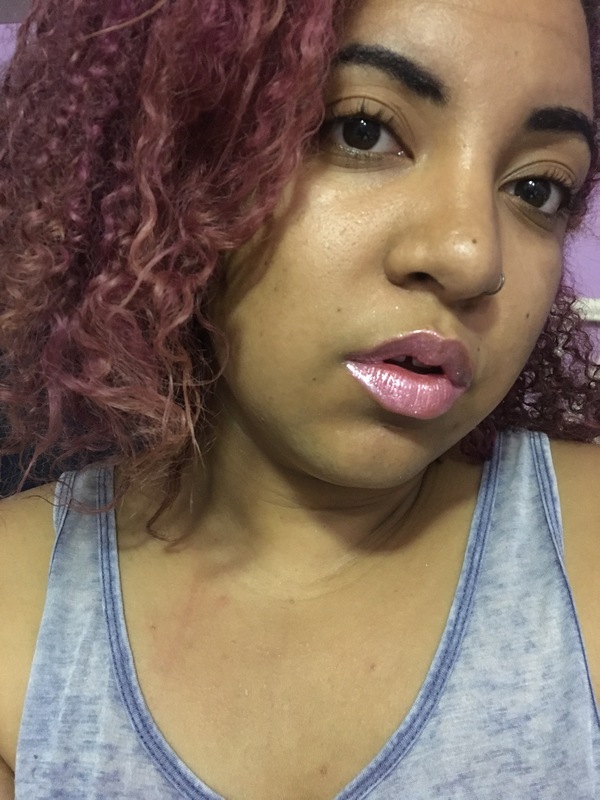 Ultra Glossy Lips: RSVP, Bash, Wishes RSVP: I really like this shade the best. The least goopy and overwhelming. 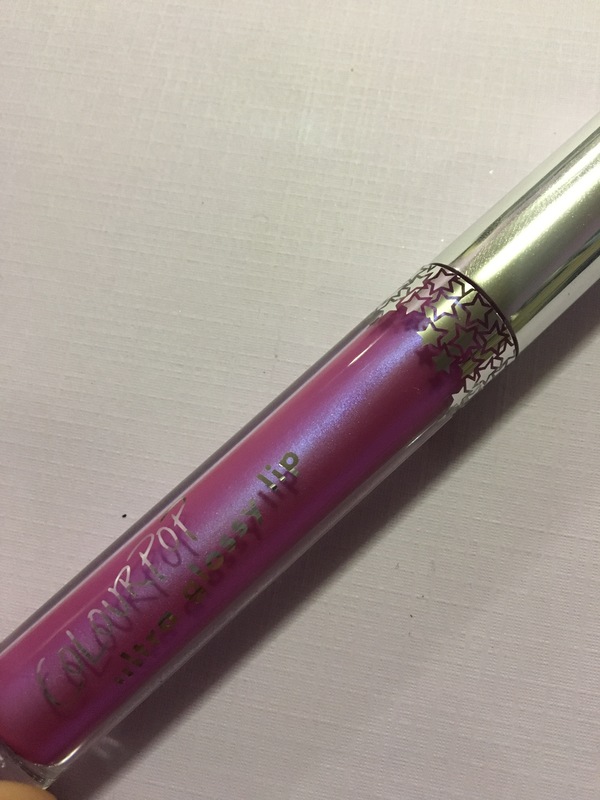 And I love the duochrome shade. 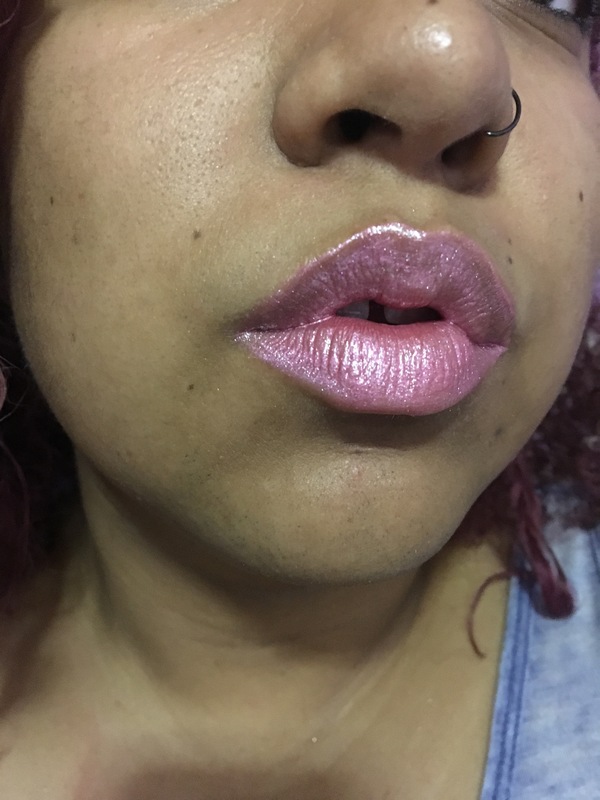 Bash: My least favorite of the shades. I hate pink and even tho this isn’t neon, I still don’t really like it. 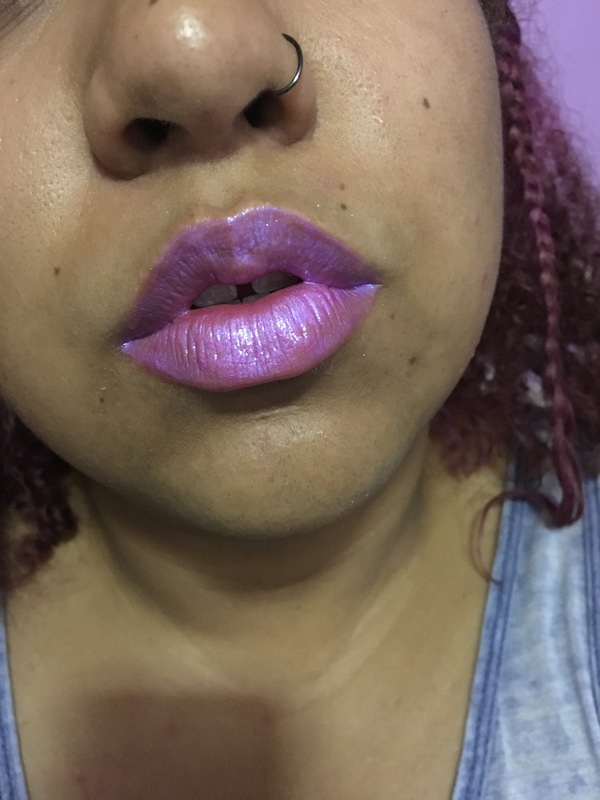 Wishes: ﻿ I really like this shade, it’s purple, it’s duochrome. But it’s very goopy. Only thing I don’t like. Did you guys get this collection? I really loved it and love that they came out with a whole collection. The only thing I didn’t like is that you couldn’t get the certain pieces of the collection. 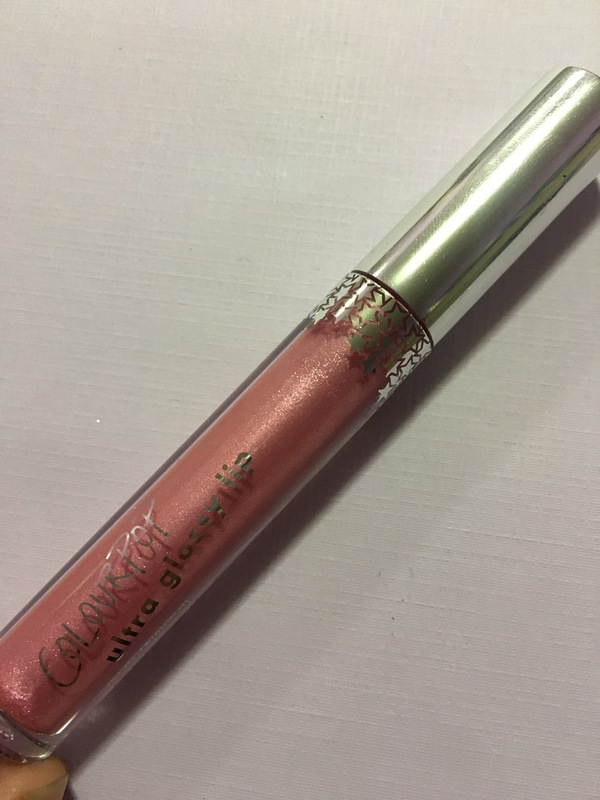 Like I most likely wouldn’t have gotten the glosses. 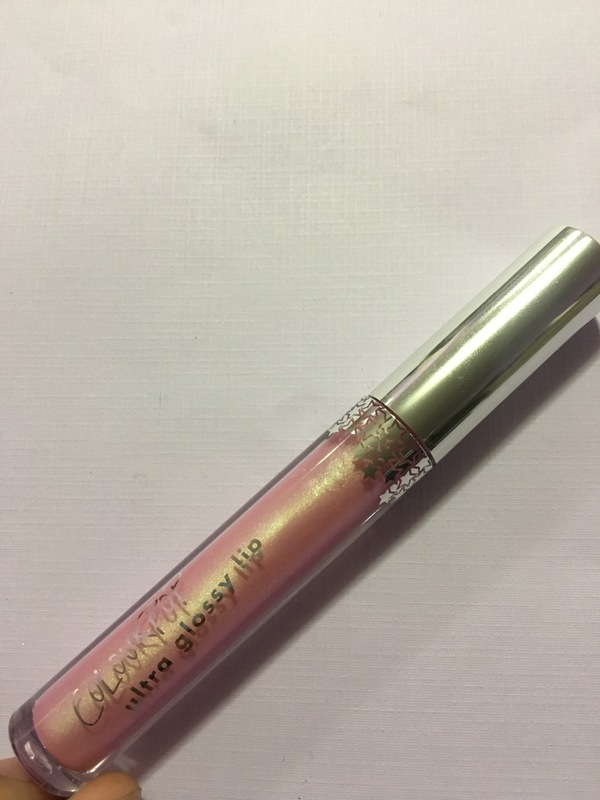 I rarely use lip gloss so as shiny as they are, I don’t want to get more of what I won’t use. 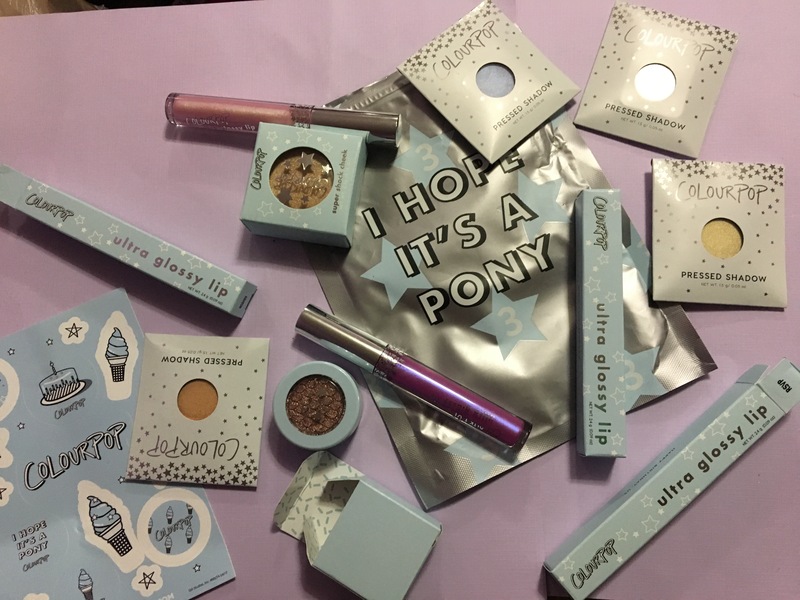 I really loved the light blue packaging, so cute. I love the stickers because if you know me, I am sticker obsessed. 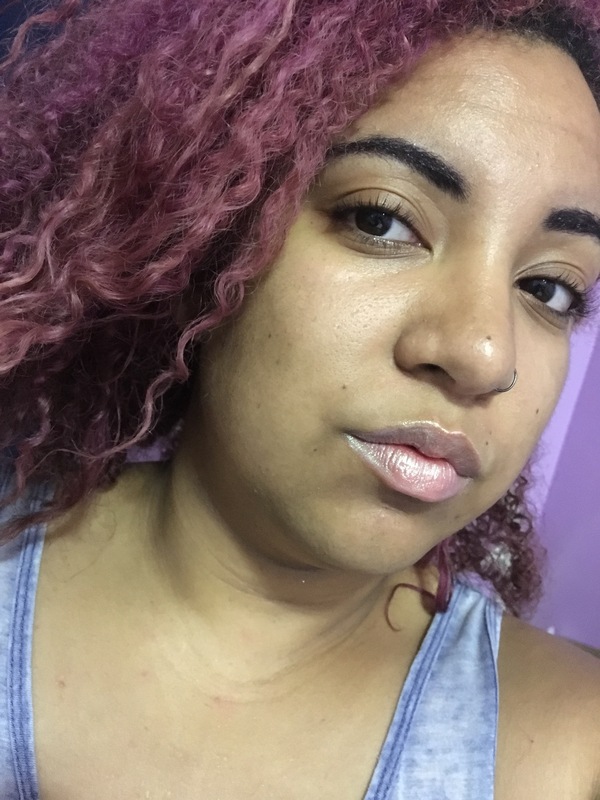 Lemme know how you felt and if you got the package, or just the eyeshadow. Thanks so much for reading, stay purple. 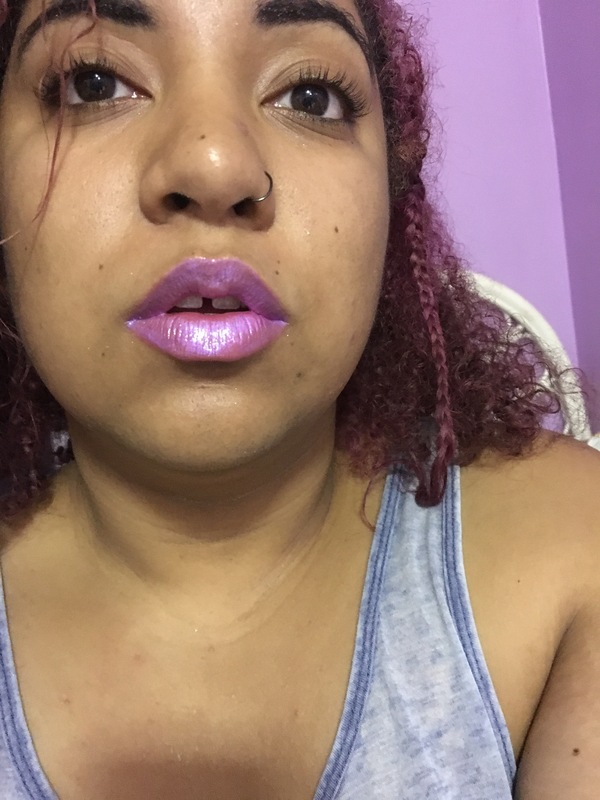 This entry was tagged beauty, birthday boy, birthday cake, birthday girl, blow me out, colour pop, colour pop 3rd birthday, makeup, ultra glossy lip. Bookmark the permalink.